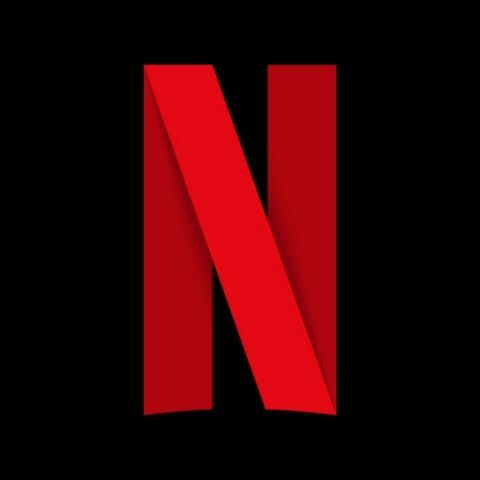 If you are a Netflix subscriber, you’ll now have to think twice before you decide to root your smartphone. Netflix has blocked rooted phones from downloading its app. The version 5.0 of the app leans entirely on Google’s Widevine digital rights management in order to prevent privacy. So, devices which aren’t Google-certified or has been altered will not be able to view the app on the Play Store. While there is no official reason why Netflix has taken this step, it most likely has to do with content piracy. It is theoretically easier to remove copyright protection from rooted phones than from non-rooted phones, and this step could only be an attempt by the company to protect its privacy. Is Netflix ready for India? Piracy isn’t the only thing that Netflix has to worry about. A few weeks back, Netflix was held ransom by a hacking group, which got its hands on the first 10 episodes of the platform’s prison drama, Orange Is The New Black. After the company reportedly failed to fulfil demands, the group posted links to the leaked episodes on Pastebin. Is downloading apps from unknown sources safe in android mobiles?